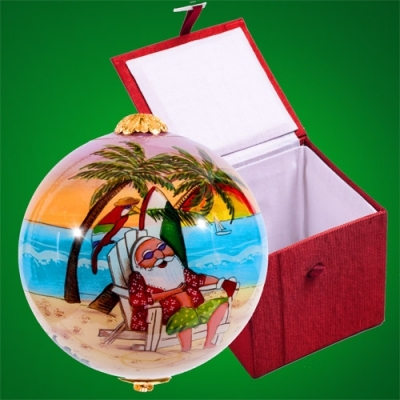 All of our specialty Christmas ornaments are handcrafted resulting in a truly unique piece. Our pewter ornaments are made in Arizona using the highest quality, lead-free pewter on the market. Great care and craftmenship goes into molding and finishing each ornament to showcase their intricate details. Sold in sets of 4. Pick and choose from various designs to create your set! 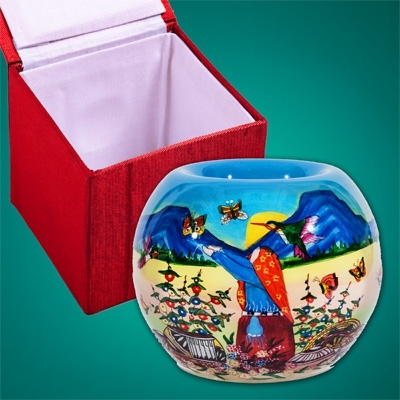 Our reverse painted glass ornaments are painted from the inside and have incredible levels of detail and clarity that glow when they are back lit. Sold insets of 2. Pick and choose various from designs to make a set!